Held by many as the world’s best footballer, Leo Messi continues to break records and win international accolades. A fearless player, agile and lightning quick, he rides challenges and has one ultimate aim on the pitch; to create and score goals for his team. Now fans can take a step closer to their hero with the adizero™ f50 Messi, part of the new Messi Collection range of boots and apparel. 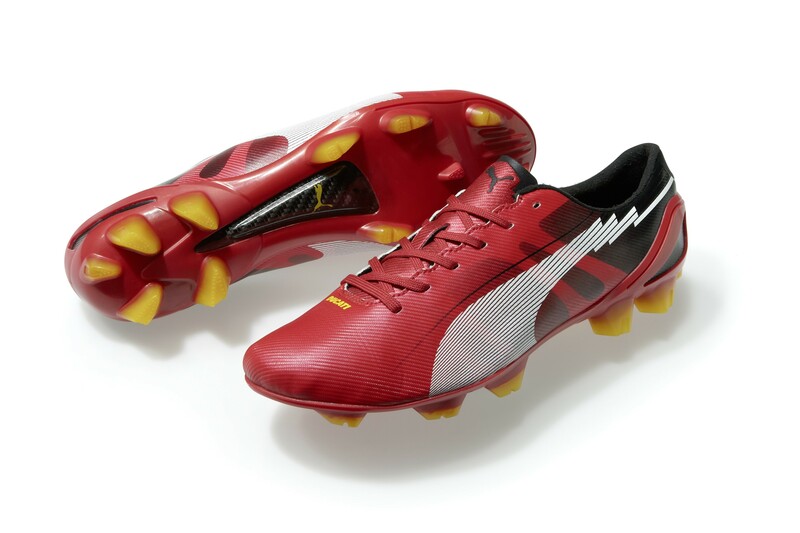 Puma have launched their latest addition to the evoSPEED line, which sees them extend their long standing relationship with their Motorsport partner Ducati. Injuries are definitely one of the worst parts of football. Muscular ones can often take you out of the game for extremely long periods of time and can just be frustrating. Enter Kinesio tape, a product developed by Dr Kenzo Kase in 1979 Kinesio Taping is a breakthrough therapy that is providing scientific advances in treatment of pain, bruising and swelling for over 1200 muscular conditions and injuries. If you’re a football fan, there is no question that you will have seen the tape adoring one of your favourite players, most notably Gareth Bale – who is the face of the product. Its easy to spot the blue, red, black or flesh coloured strips on players, who often use it for neck or lower back support in games, most recently Mario Ballotelli and Buffon wore it in their Euro match against England. 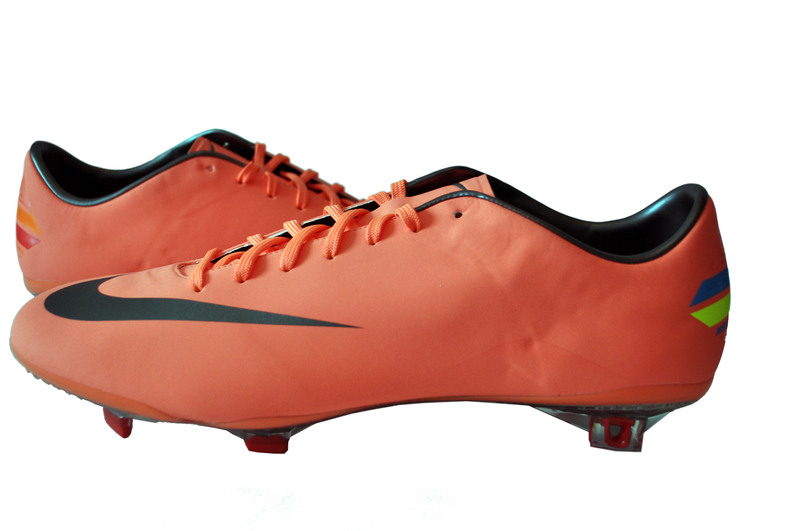 Nike’s Mercurial Vapor silo has dominated the ‘speed boot’ market for over a decade. In that time Nike have completely reinvented and reinvigorated their speed boot. Earlier this year, Nike released the latest generation of the Vapor – the Vapor 8, or for those of you that don’t follow boots – the orange/red boots all the pros have been wearing.